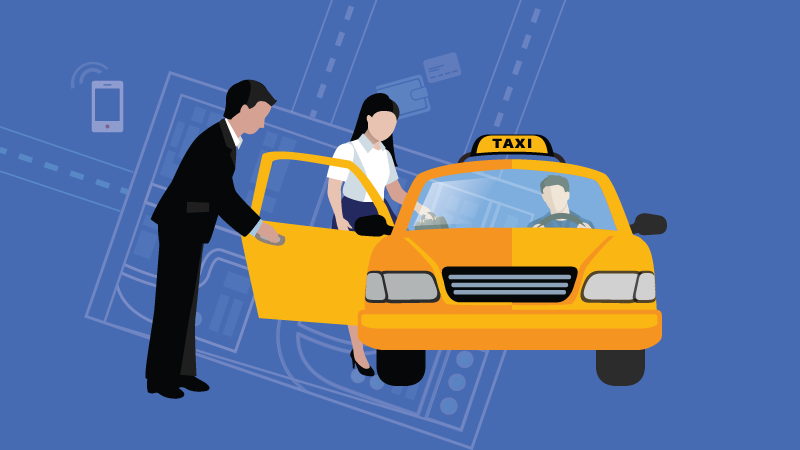 Before the time of app-based taxi booking apps development came in, people had only three choices: hire a taxi, call a friendly driver to pick you up or call a taxi booking company. Taxi booking agencies were famous in the pre-Uber era. A taxi agency with various telecom operators who will maintain an endless stream of calls was a commonplace, especially in cities. Every caller will show his address, the operator will enter the address in the taxi application in front of him, and press ‘Dispatch’ button on the option of an ‘Available’ driver. It was a tough job for companies managing so many calls a day and the employees that changed when auto dispatcher came in. The operators now only had to put the address in the application, and the software was supposed to send a taxi to his/her location. The online booking gateways further streamlined the process. However, in the pre-cloud period, people had to install complicated computer software on their private servers to make the auto dispatching achievable. It was difficult for taxi businesses to manage a variety of things, which are on top of their business priorities. With the evolution of cloud computing came SaaS and IaaS. The software, the server, the database, everything shifted to the cloud. The software was now obtainable from a web browser. 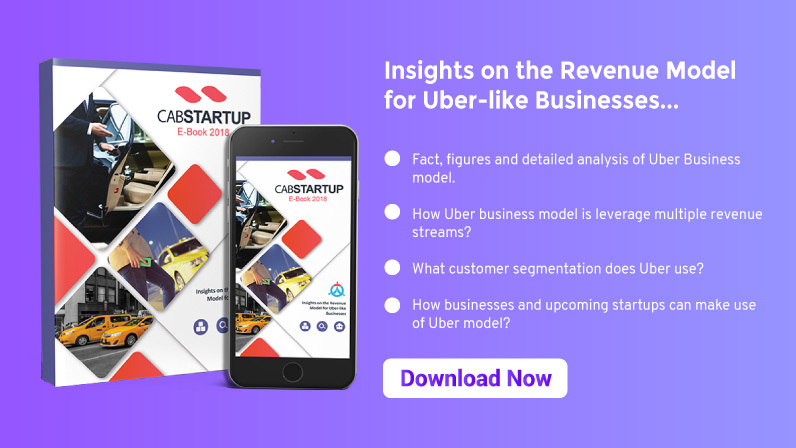 With the rise of these advanced technological solutions, via smartphones, now there is a shift that increased the demand for on-demand dispatch apps and restaurant mobility solutions. Now, transport businesses can have the best private driver dispatch solution. Today, we have entered the period of on-demand dispatch apps. Taxi industry was the initial point. Now, on-demand dispatch solutions are part of many industries from retail to restaurant, healthcare to transport and the list goes on. On-Demand is the simplest way to give a service or product to a customer. Until now, the best private driver dispatch solution development was difficult to understand, and there were technical flaws and lack of smartphones back then. Now, with the technological advancements, every business is moving to an on-demand dispatch module. There is various white-label taxi app. The readymade solution is fully customizable to your branding specifications and has customizable modules. We have an on-demand dispatch app for your transport business startup or enterprise. We have used advanced technology for producing a quality software application for your taxi business to provide the best services. By using our taxi dispatch solution, you can boost your business productivity. You can have a look at an on-demand app of Uber to know how it works. Our already available taxi dispatch solution is suitable for transport businesses. We can add relevant features to it according to your business demands. If you want to get the best private driver dispatch solution, contact us today. How Private Hire and Taxi Industry Has Evolved?